« When you love someone… When you love Him. Yay!!! I love starting out my day with a GOOD surprise and this morning I got to do just that thanks to FFS ( http://futureflyingsaucers.wordpress.com/ )! 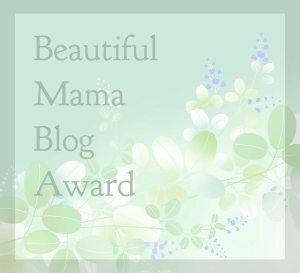 She nominated me for the Beautiful Mama Blog Award! (Thank you!!!) I’m still new to blogging, having just started back in July of 2012, but I love it. I’ve met a lot of super awesome people and it’s a joy to read their blogs and share life in this way. Now I’m supposed to share three things I love about motherhood with you and then nominate some other “mom blogs”… so let me get busy here! I love how they think I know everything at this stage of our lives together (this ends at some point lol). I love how much we actually enjoy being together as a family – hanging out or doing whatever. I love watching them grow, mature, learn, and become these amazing, God loving, people that I helped bring into this world and how they fill up my heart to the point of bursting. 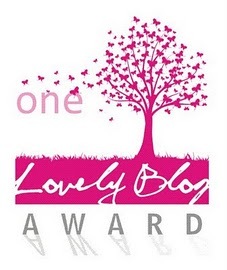 Save the above image (award) and use it in your acceptance post. List 3 things that you love about being a mama. I pray you all have a very blessed day! Thank you, starscraper99, Amanda, and Valerie! I so appreciate your comments and compliments 🙂 Thank you for stopping by and checking out my blog and for being so sweet! Have a seriously blessed day!